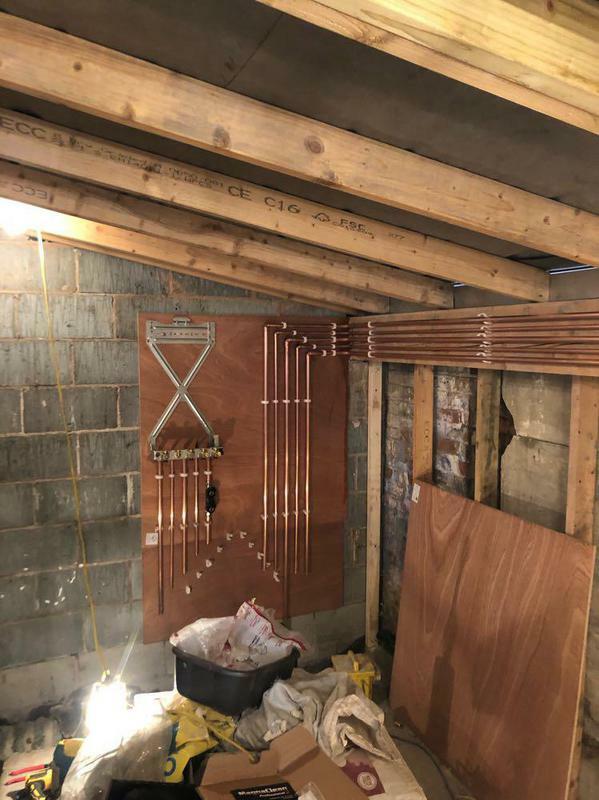 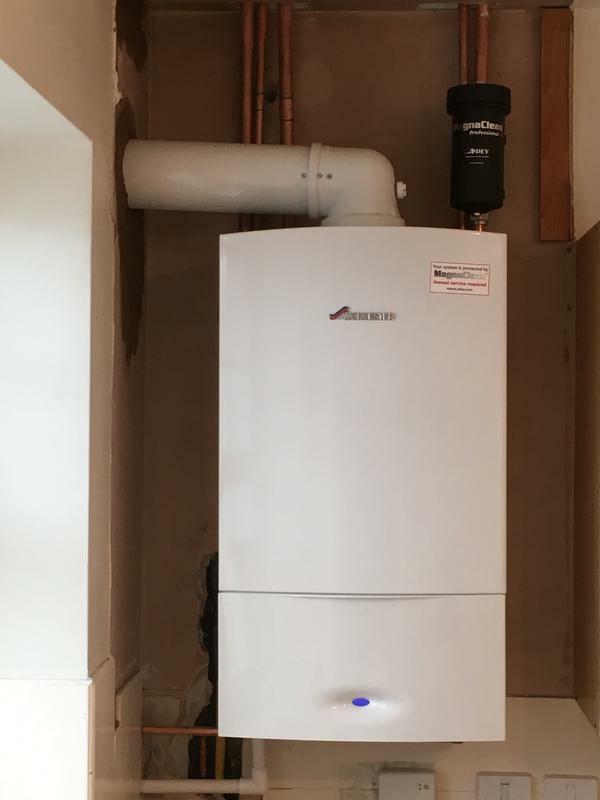 ProHeat Plumbing & Heating are a trusted and professional company dedicated to the highest standards in every aspect of performance, with over 10 years experience in the trade. 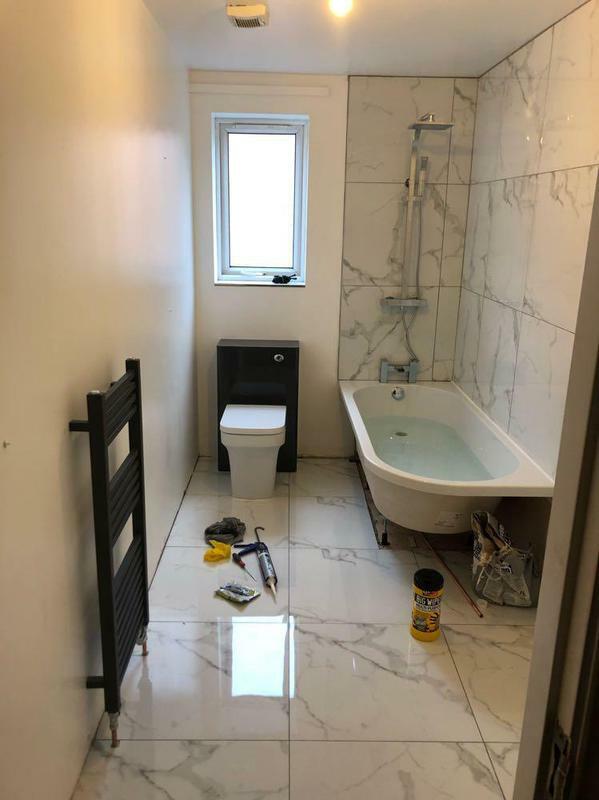 We are based in Manchester (Lancs), covering Manchester and all surrounding areas. 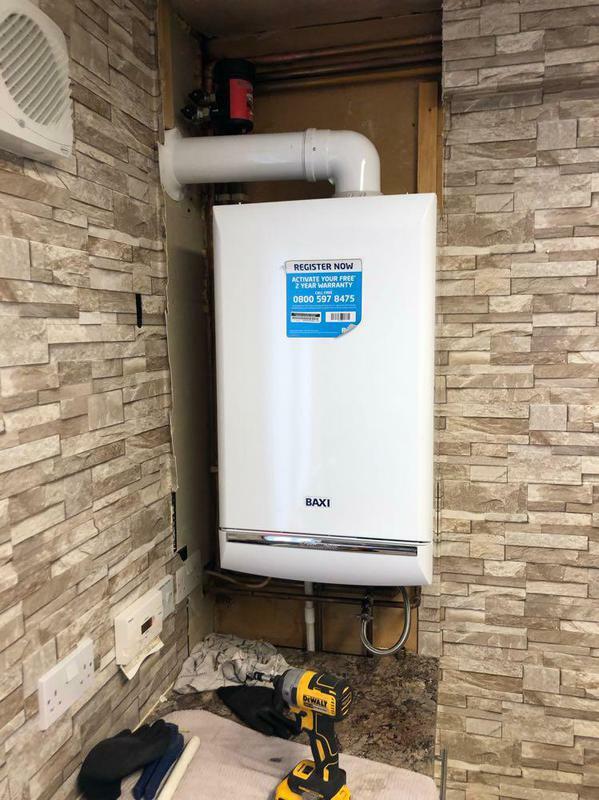 Image 13 - baxi 428 with 5 years warranty. 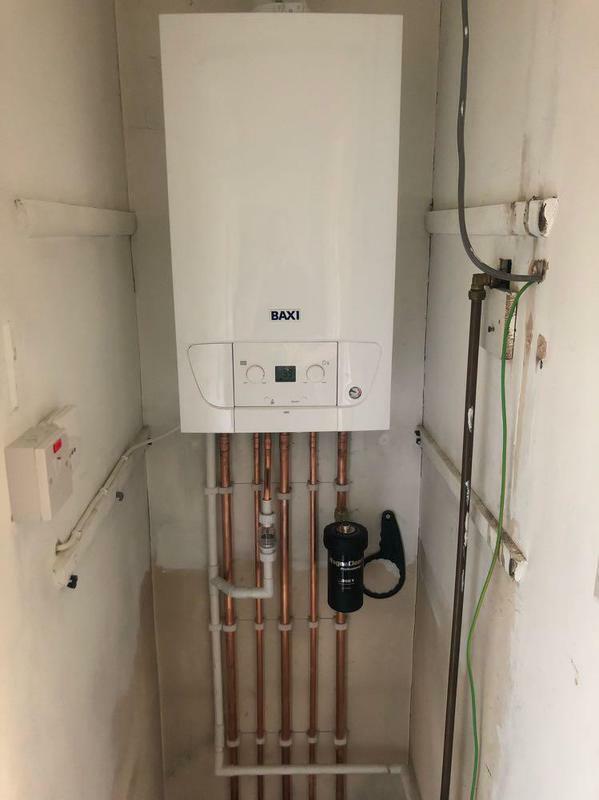 Image 31 - Baxi 630 with 7 years warranty. 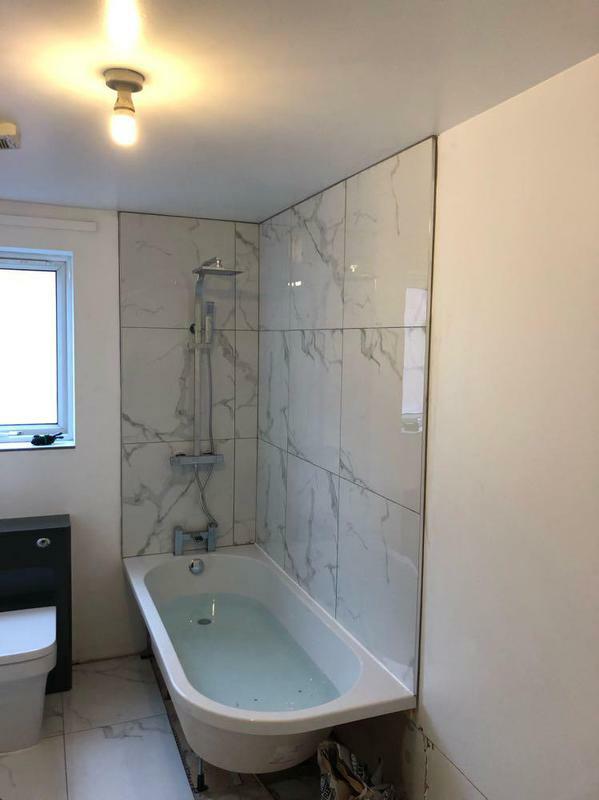 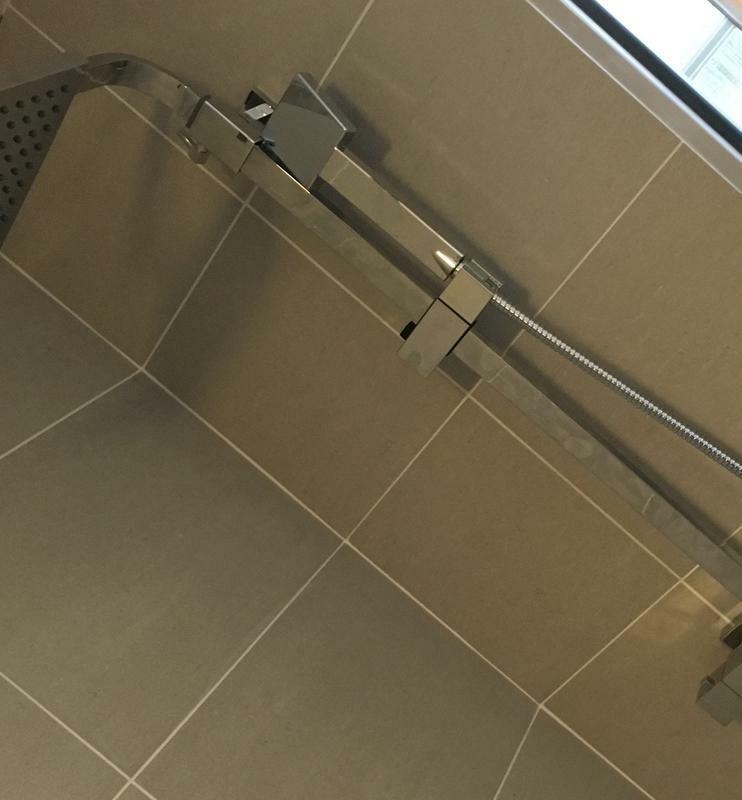 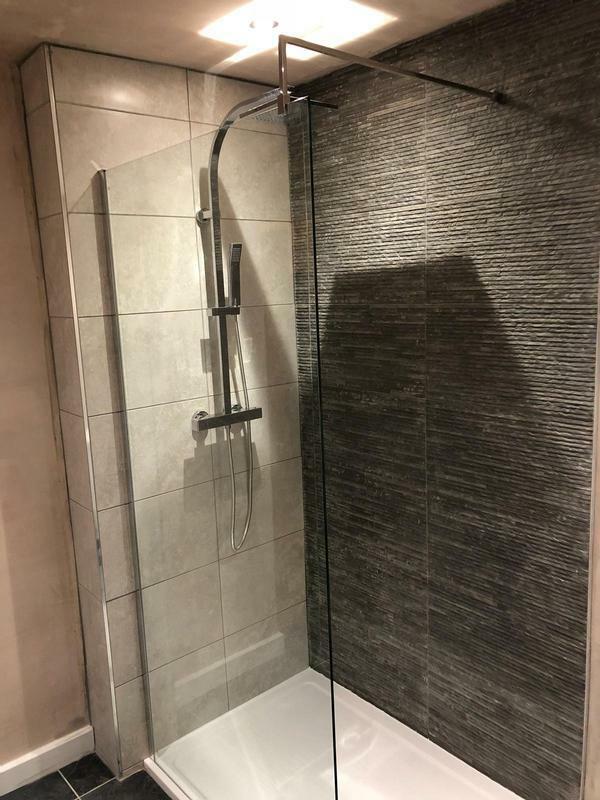 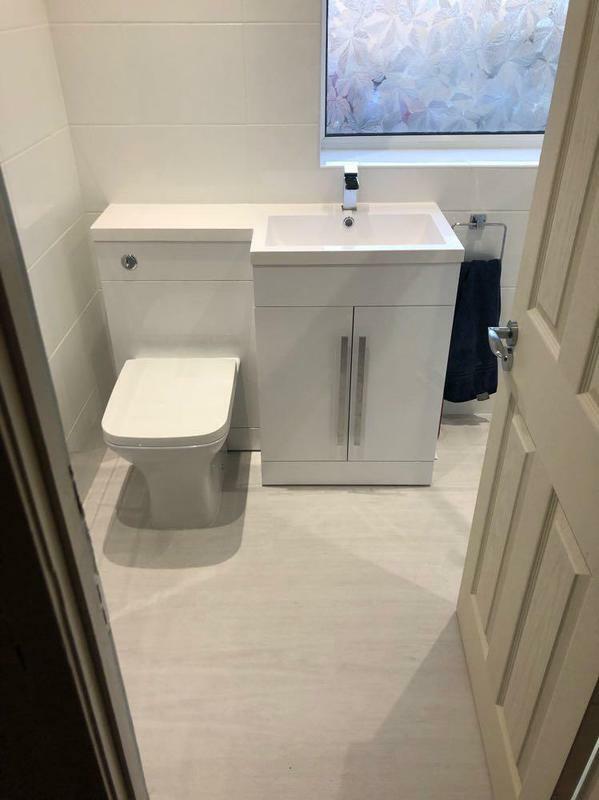 Image 34 - full new bathroom installation cluding walk in shower, toilet and wash basin. 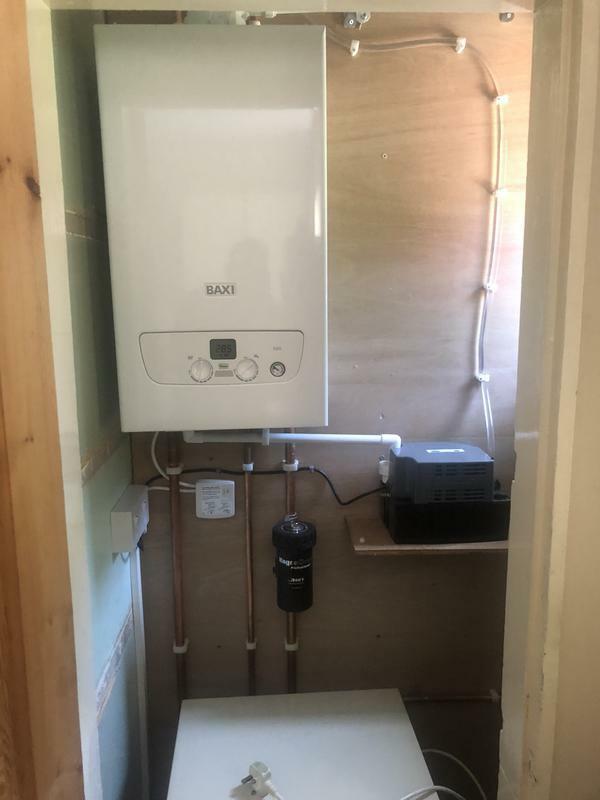 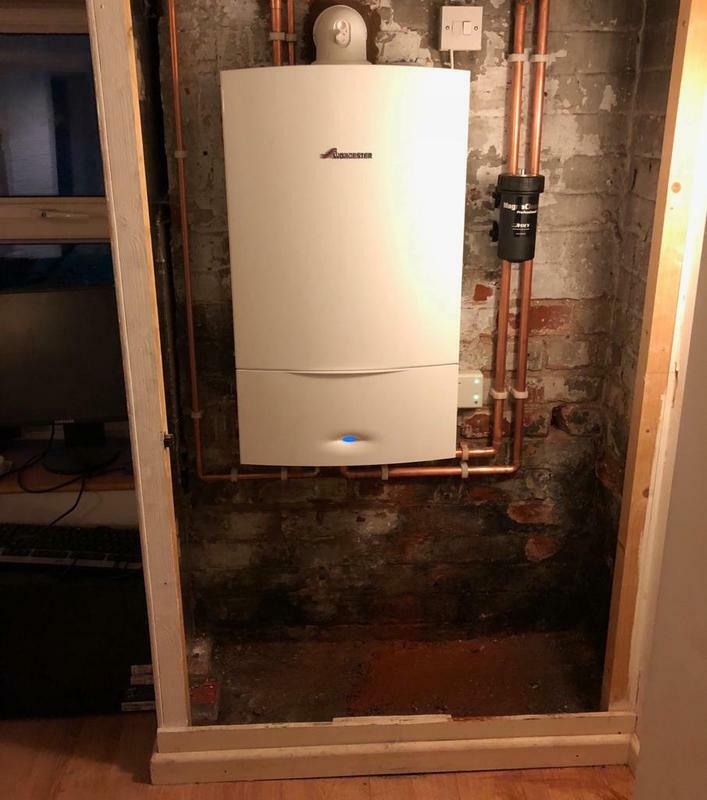 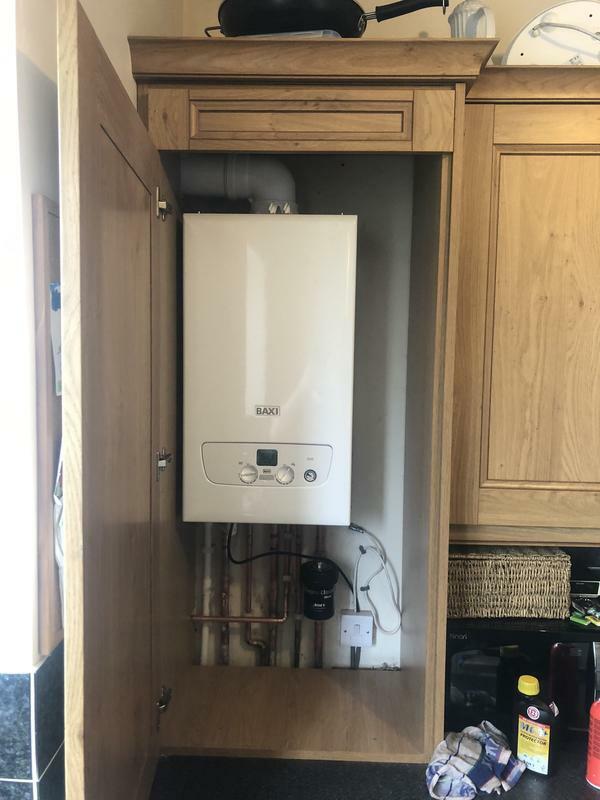 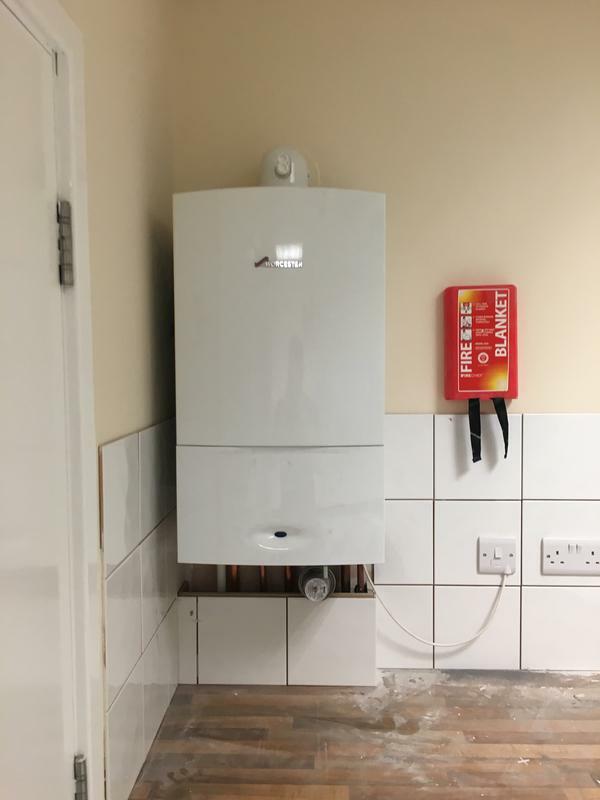 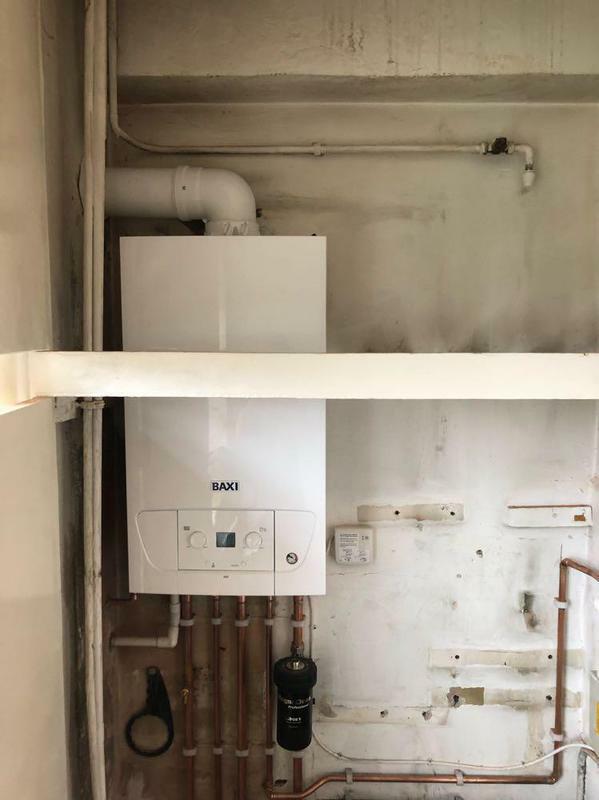 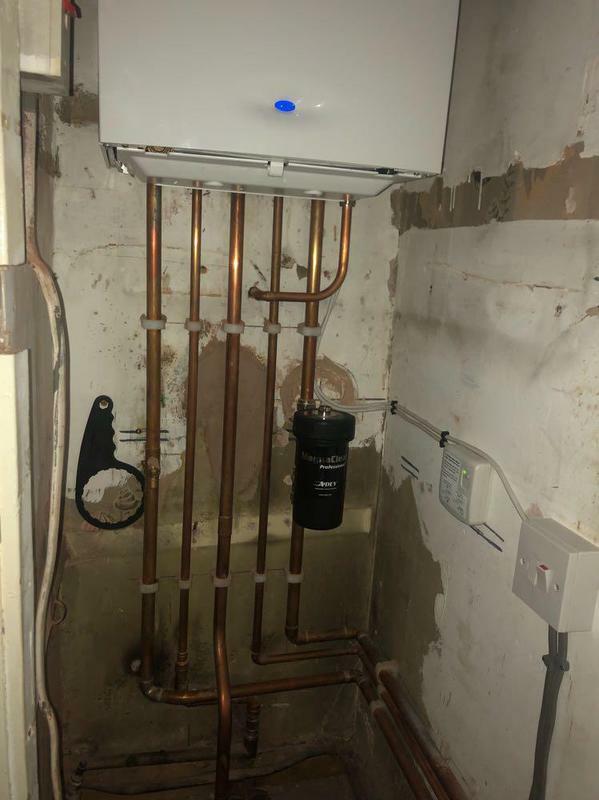 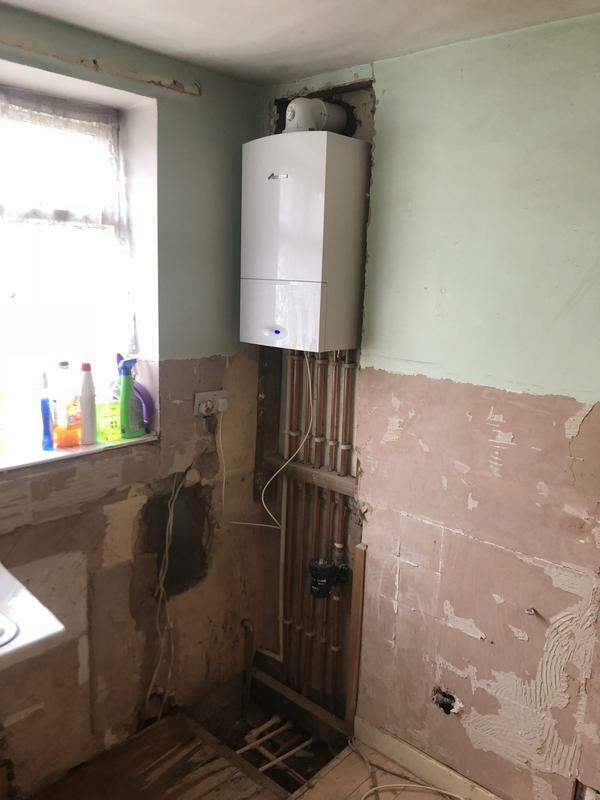 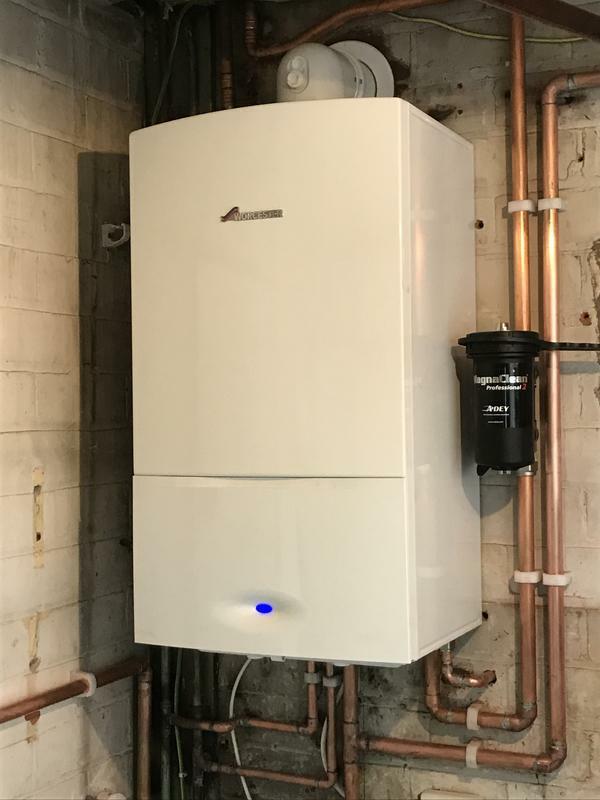 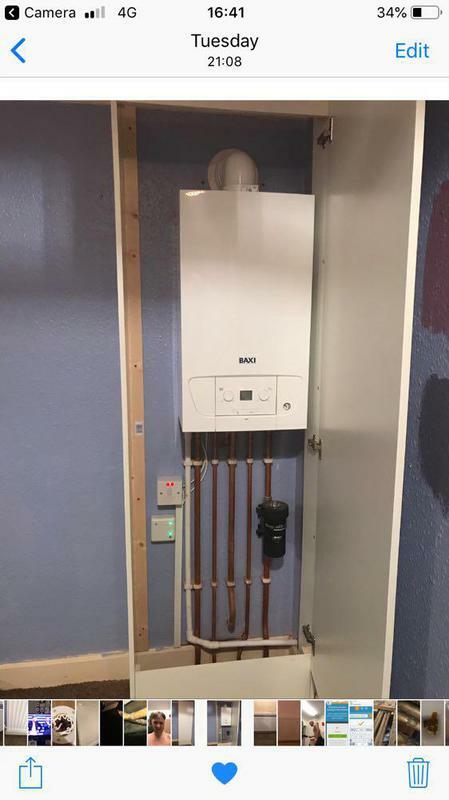 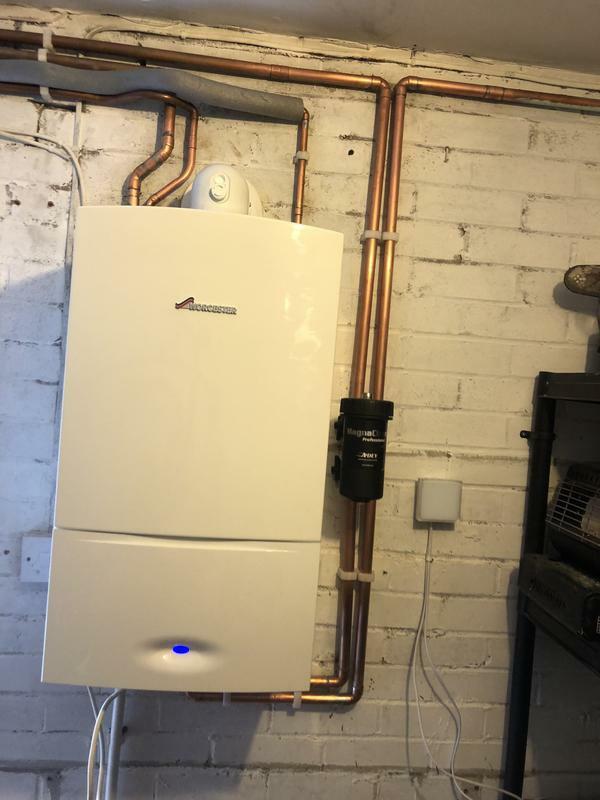 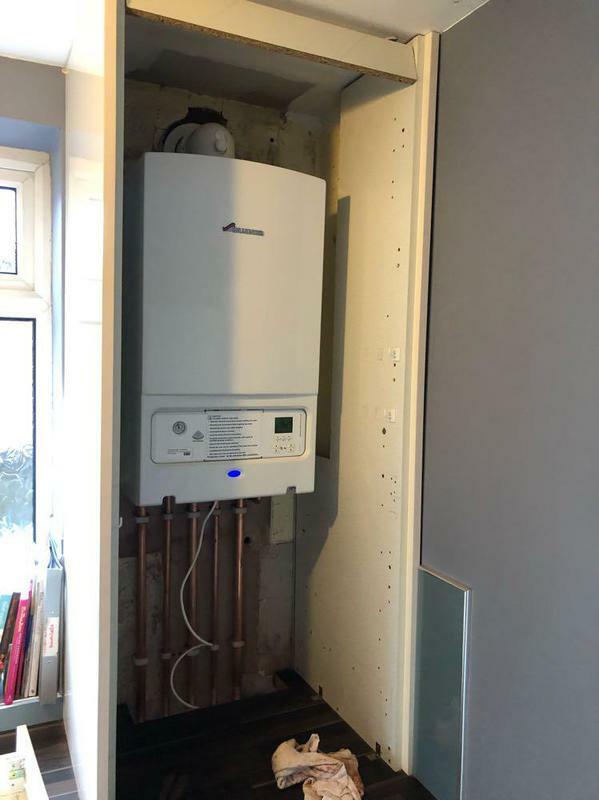 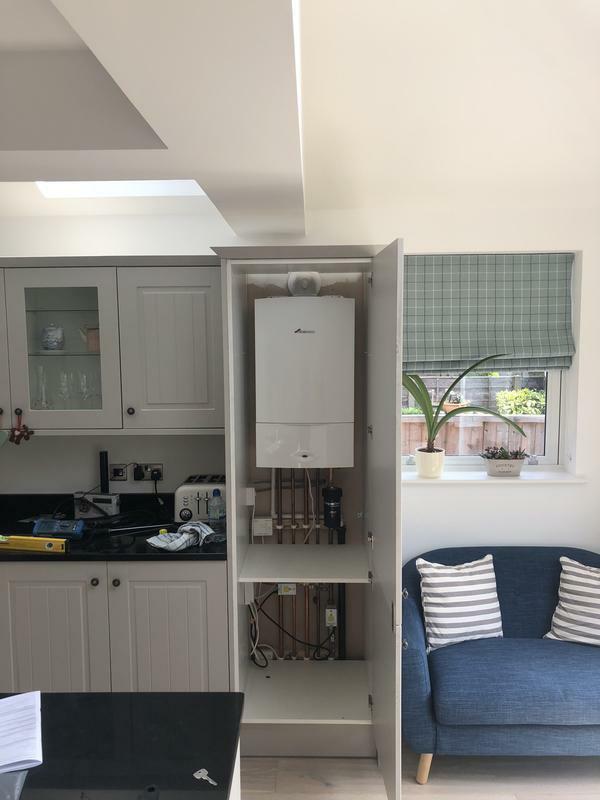 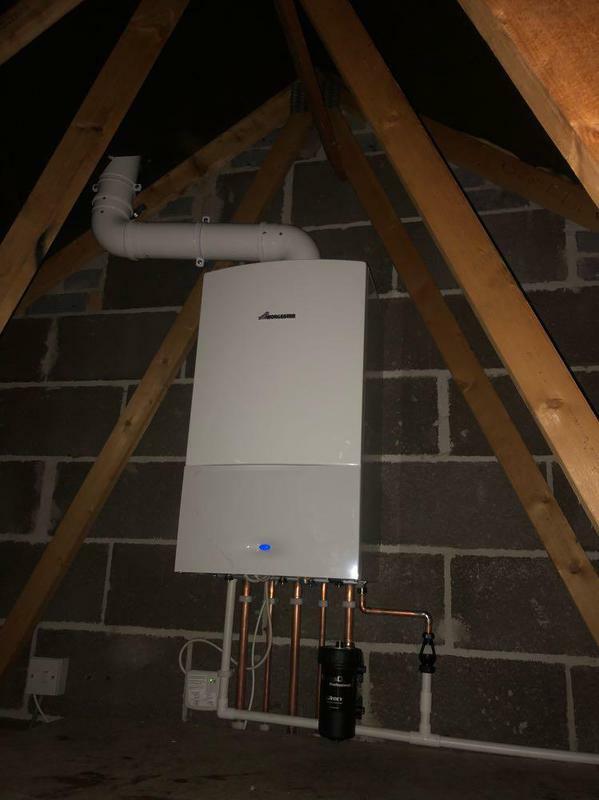 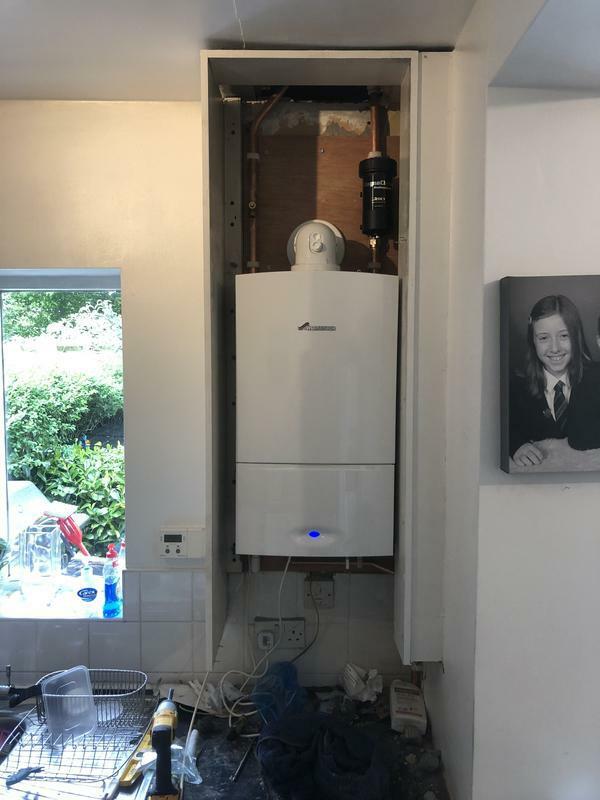 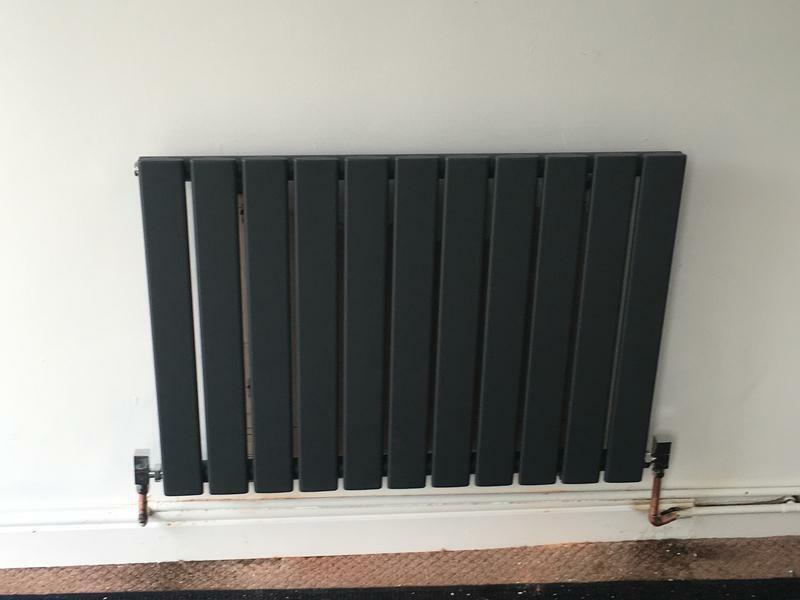 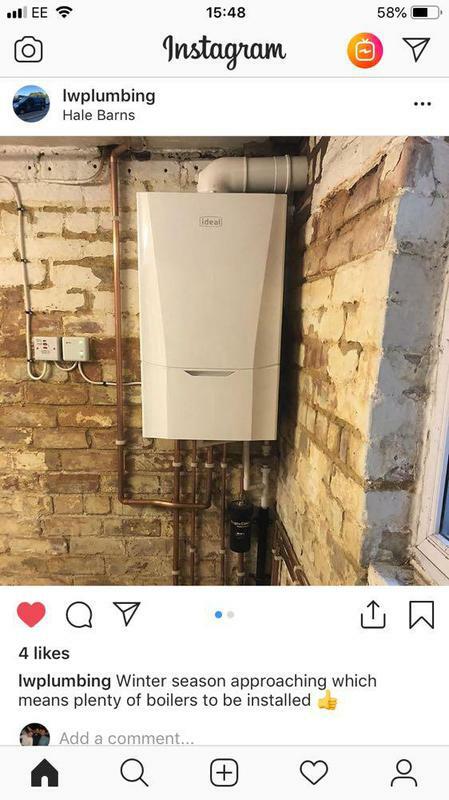 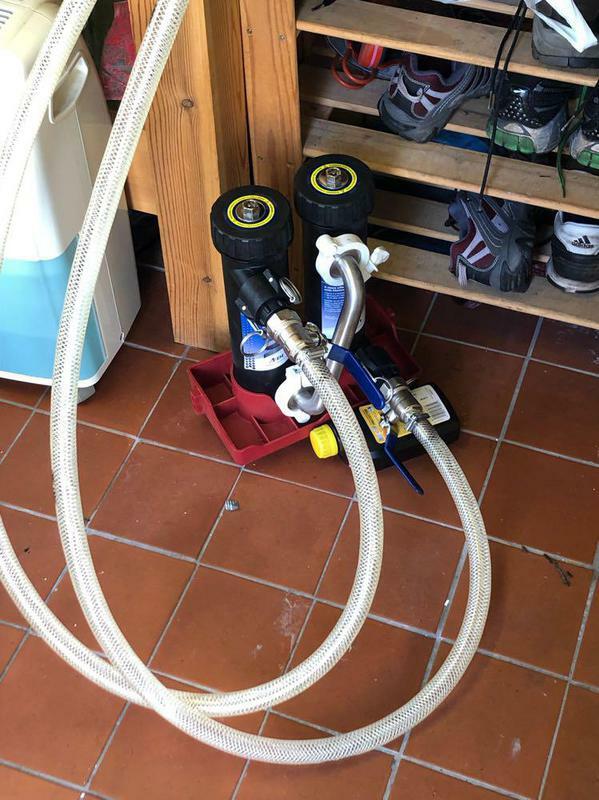 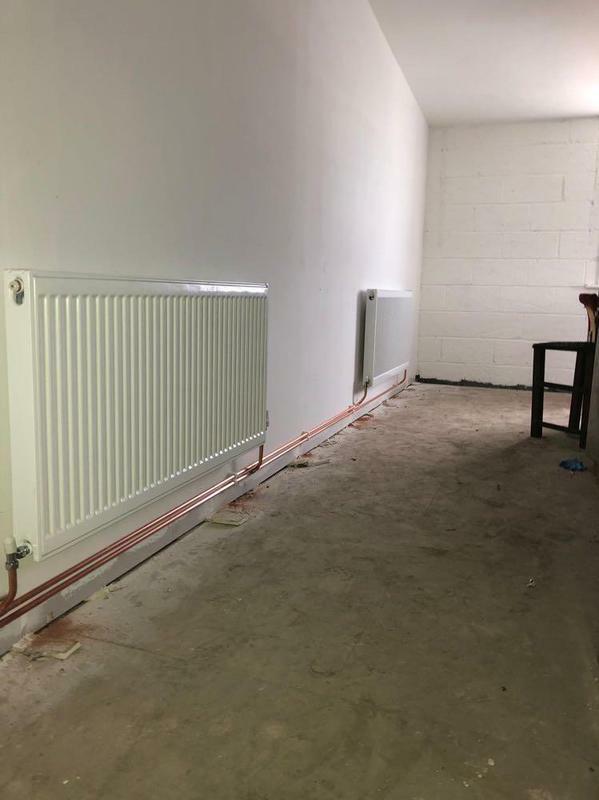 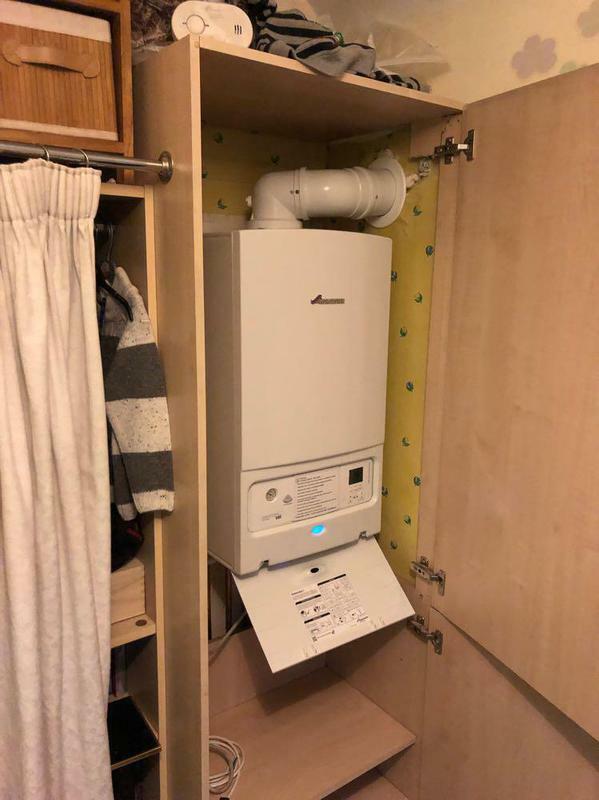 "Mark came out and ran through with me what work will be entailed and how long it will take It was an old back boiler being removed a new combi boiler and replacement of all radiators He came to the job on a Monday morning earlier than he said which was great as I could get to work in plenty of time. 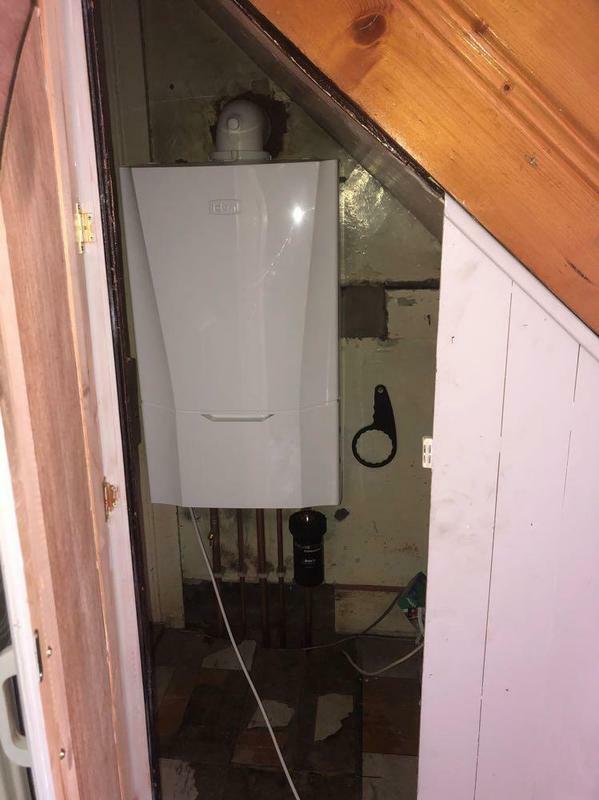 He came all prepared and all required equipment as the boiler and radiators were being delivered. 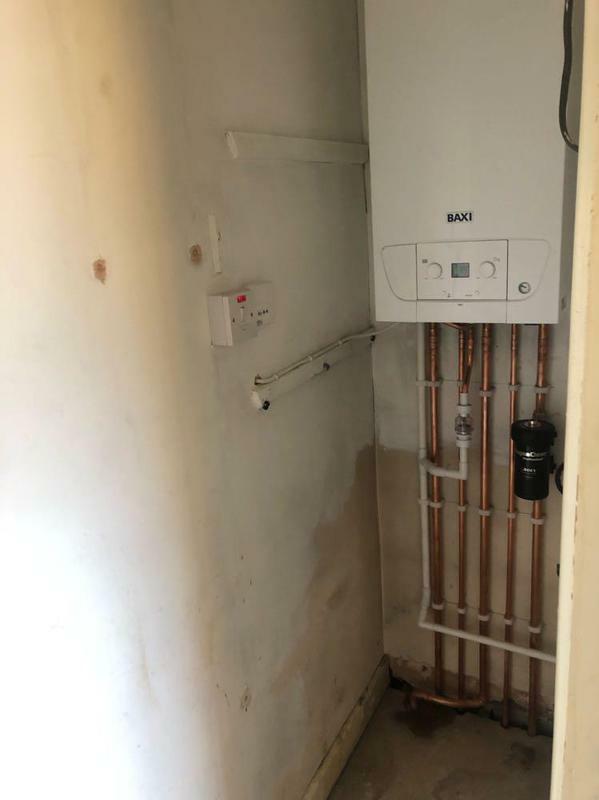 My stairs were covered and dust sheets were put where necessary During the day Mark contacted me to inform the radiators had not been delivered at the at the suppliers so informed he was potentially going to be a day behind on the job the radiators turned up on the Tues afternoon and were fitted by the end of the day Mark got the job completed in the time scale he said initially dispite the set back I was upmost impressed with the end results even helped with hive He kept me informed all the way throughout the job and I was able to leave him with a key and go off to work without any issues"
"Came round within the week after we called about our heating not working. 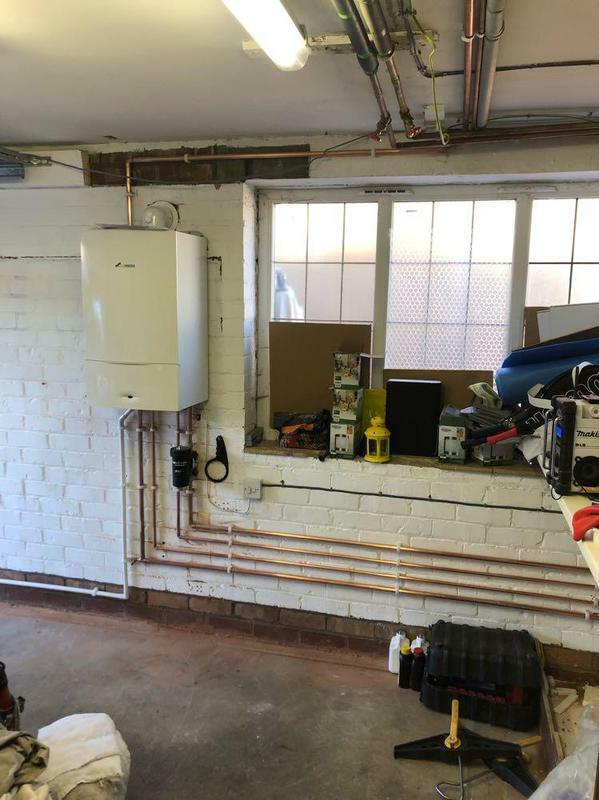 Came round and got the job done within the week. 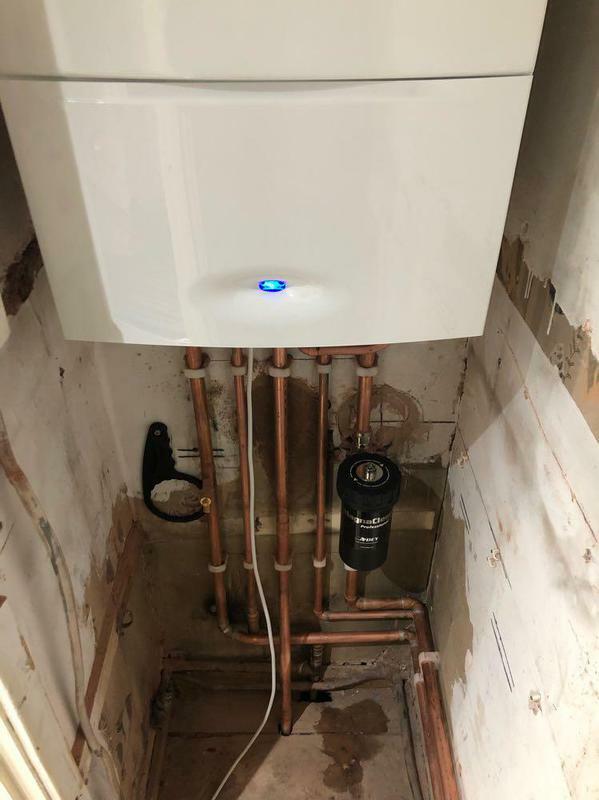 Was a top job at a good price, would definitely recommend him!" 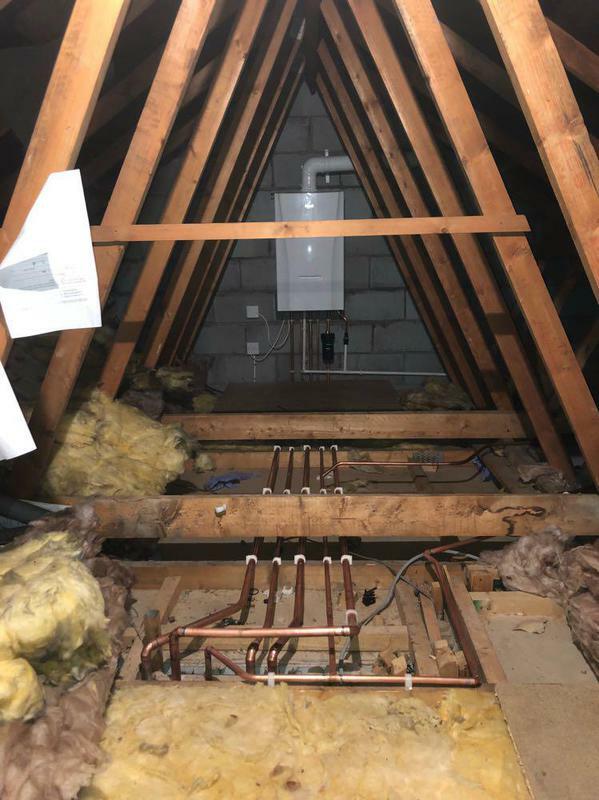 "Mark removed a gas fire and surround and capped off the supply ready for my wood burner installation. 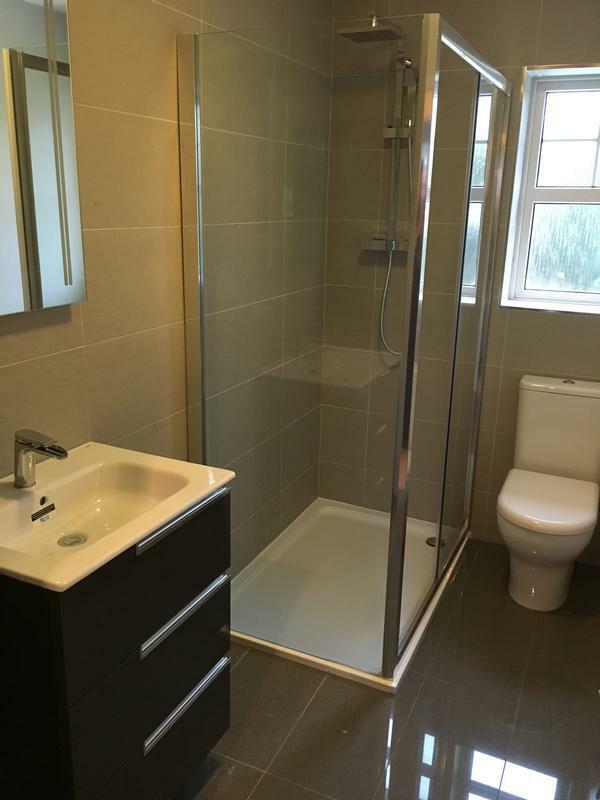 He was extremely friendly and communicative - completing the work to a high standard. 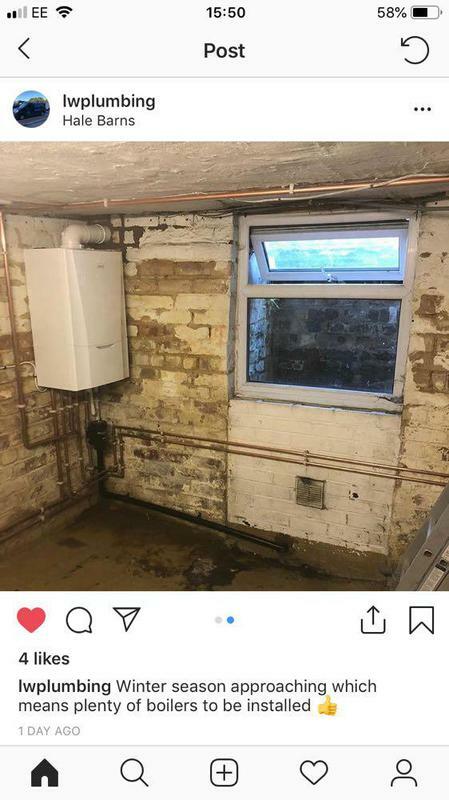 Great value, local tradesperson. 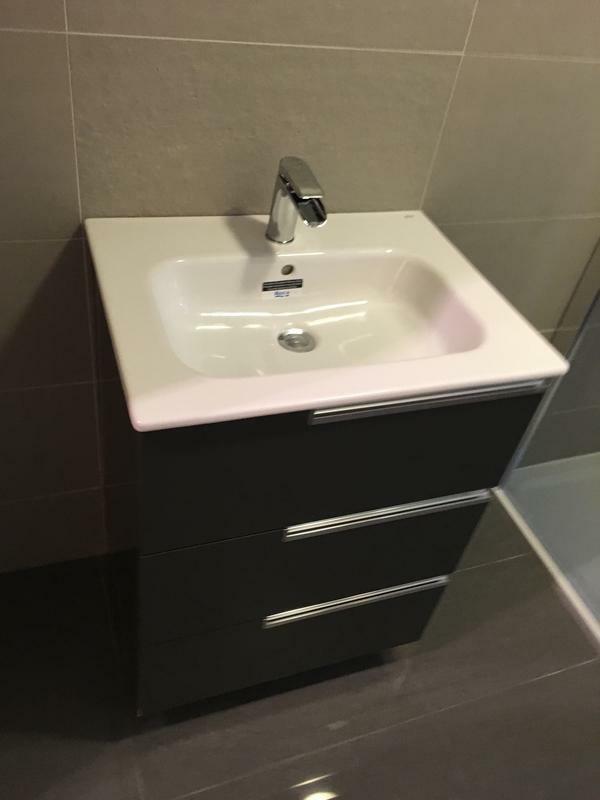 Would recommend to anybody." 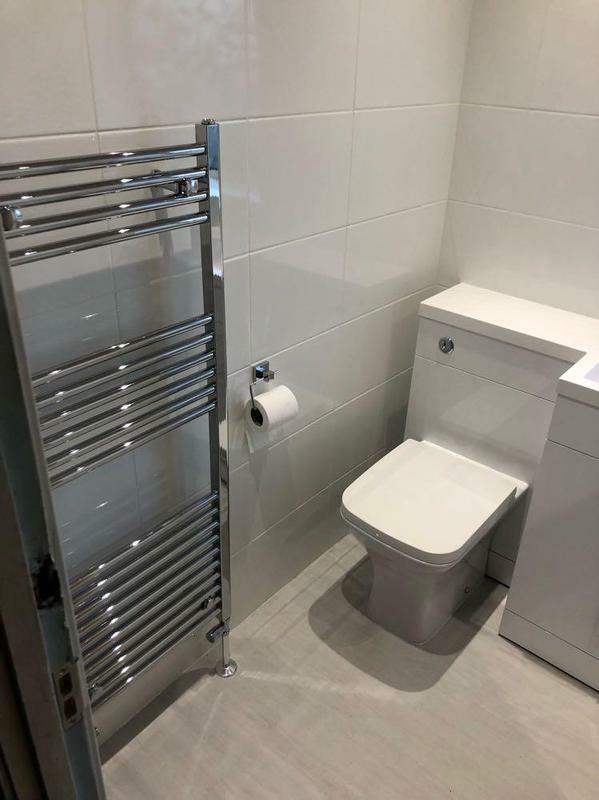 "Fantastic service, very accommodating when arranging appointment. 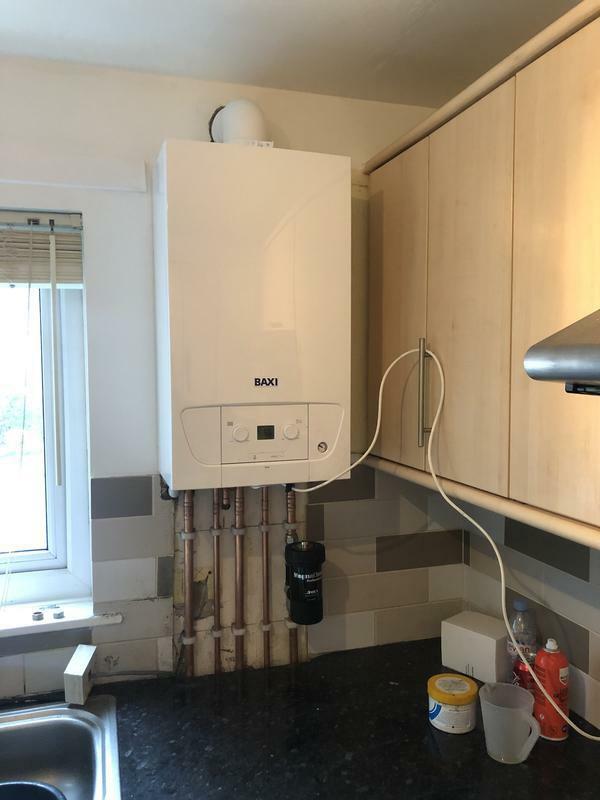 Very reassuring and professional, would definitely recommend to anyone."